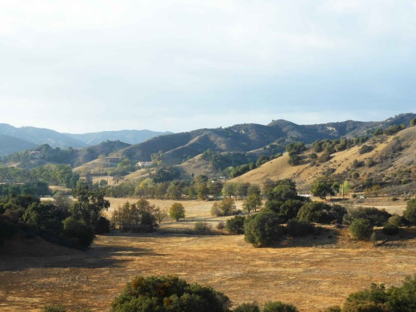 The owners of 317 pristine acres of Malibu Valley land in northwestern Los Angeles County, California, were considering development of their property to leverage the area’s demand as a residential equestrian community. In an earlier proposed development plan, local and state authorities had already approved the construction of 56 residential homes on the land. The property, near the towns of Calabasas and Monte Nido and located in the Santa Monica Mountains National Recreational Area, acts as a wildlife corridor, protecting pristine flowers, animal habitats and other land resources. The property owners also favored another option – placing a conservation easement on the property and preserving the land in its natural state forever, while only allowing limited usage of the property for hiking and equestrian use. 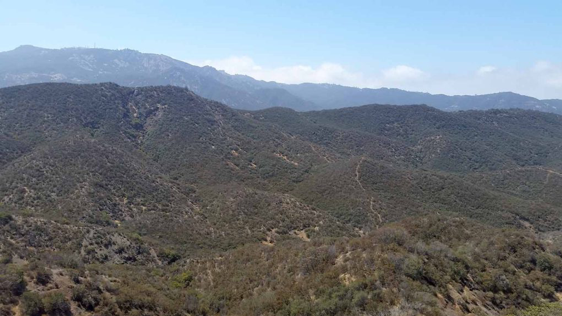 The project is surrounded by various state parks and recreational areas, including Malibu Creek State Park, King Gillette Ranch and Red Rock Canyon State Park; all of which provide access to trails and have open land for horseback riding. Because of its proximity to open space, the property acts like a wild life corridor. And after weighing this societal benefit with the alternatives, the property owners ultimately concluded that the natural value of the Malibu Valley Project warranted a choice for property conservation. The owners enlisted the help of a local public conservation agency to conduct a comprehensive review of the property and confirm its conservation importance. Together, they then formulated a plan and negotiated the terms of the easement, which focused on conserving the Malibu Valley Project in perpetuity. Ultimately, an important tract of land has been conserved for future generations, a win for Californians and the conservation ecosystem as a whole. Given the property’s clear development potential, as a residential equestrian community or as a 56-home residential community, this land would likely have fallen to development without the conservation easement tax incentive.